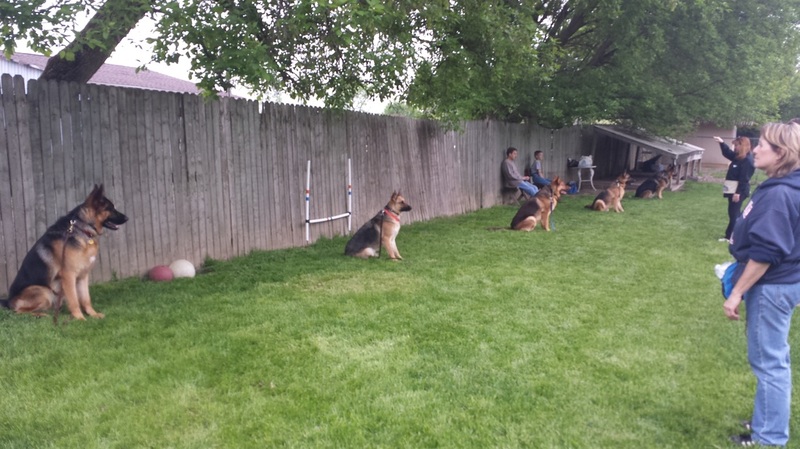 This class is for dogs who are already doing well in basic obedience. It takes the skills you learn in basic obedience, and builds upon them. 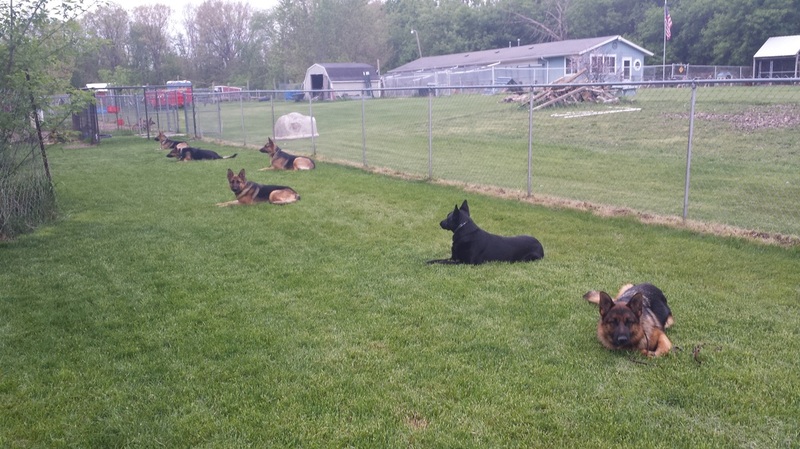 We practice long sit and long down with distractions, heeling with pace changes, steps of the Canine Good Citizen test and parts of what you would experience in the Novice obedience ring. Class is held on Wednesdays, 7:45-8:45 PM at the kennel. Cost is $105 for 6 weeks! The new session starts March 20, 2019! Give us a call to reserve your spot!